Amritsar tour packages offer many exciting and fascinating places to visit, but this private same day tour to Sadda Pind is above all this. 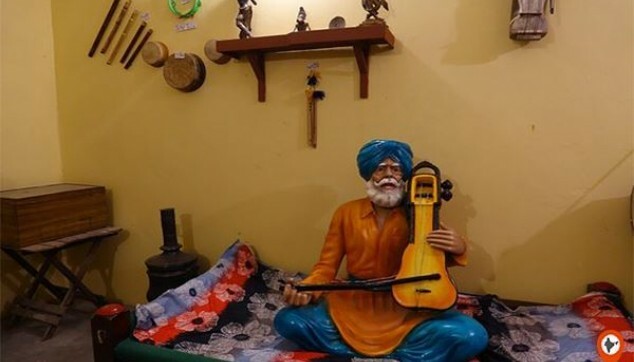 This Sadda Pind tour gives you the chance to experiencing the colorful and exciting Punjabi Village life this ethnic village is spread across the land of 12 acres. Sadda Pind is considered one of the favourite family holiday destinations in India. Enjoy fun games & rides. The Sadda Pind tour package initiates in the evening around 2:30 PM and goes on for about 5 -6 hours. Our chauffeur along with our representative will pick you up from the Amritsar hotel and drive you to Sadda Pind situated at a distance of around 8 km from the city. 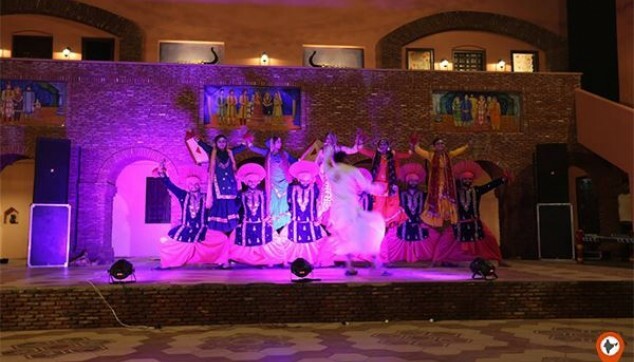 Being a Punjabi village resort this place is adorned in authentic Punjabi style like mud houses, charpais, Punjabi cultural activities – gidda, Bhangra, ladies sangeet, handicraft items, lassi being churned, etc. You can also enjoy magician show, Sikh Martial Art called Gatka, Fun Games, and Fun ride on camel or Horse. 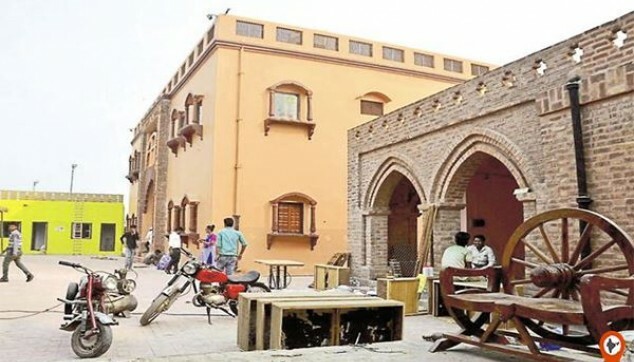 Punjabi are well known for their tasty & tangy food, Sadda Pind offers you an authentic Punjabi food like Kadhi Chawal, Amritsari Naan, Makki Di Roti, Sarso ka saag, kulfi, rabri, etc. And with this your Sadda Pind Tour with dinner and private transfer ends here. Later, our driver will drop you at the hotel. Extra activities at Sadda pind. Nice experience at Sadda Pind in Amritsar. Loved the performances of Sikh Martial Art. Must-visit place. Sadda Pind truly gives a Punjabi feel and the performances of Sikh Martial Art are so thrilling. The dinner was delectable and my kids enjoyed it. We stayed in sadda Pind for a day. All rooms are very well maintained. Room service is very prompt and courteous. The whole concept of authentic village is awesome You can easily stay for 4-5 days Evening activities in resort are awesome. You have swings, songs, dance , games for kids, rides, shows and any more. The manager (Beantdeep Kaur) is really professional, friendly and one reason to come back will be to meet her. Overall value for money and we wish to come here again.